Home Sweet Home! 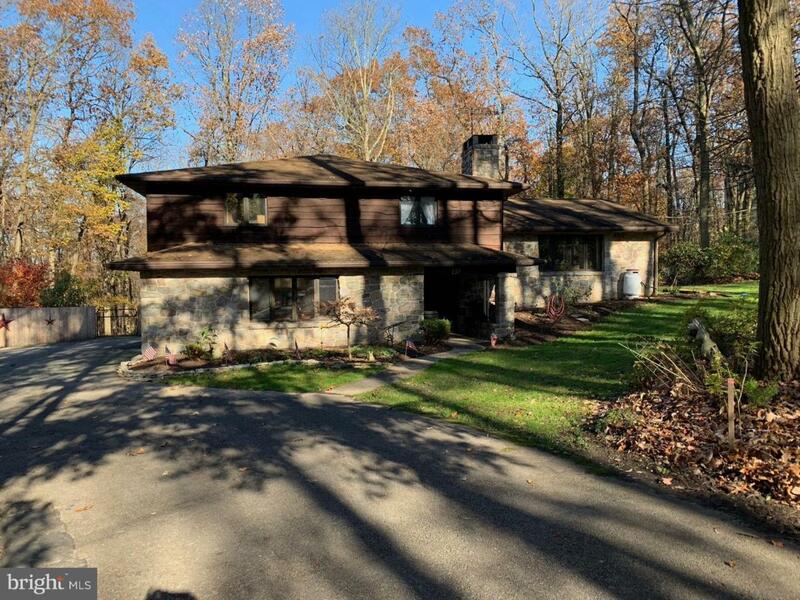 Beautiful large split level home features custom cedar and quarry stone exterior. The landscaping has been well planned and is low maintenance featuring many perennials, just watch the beauty as the seasons change. 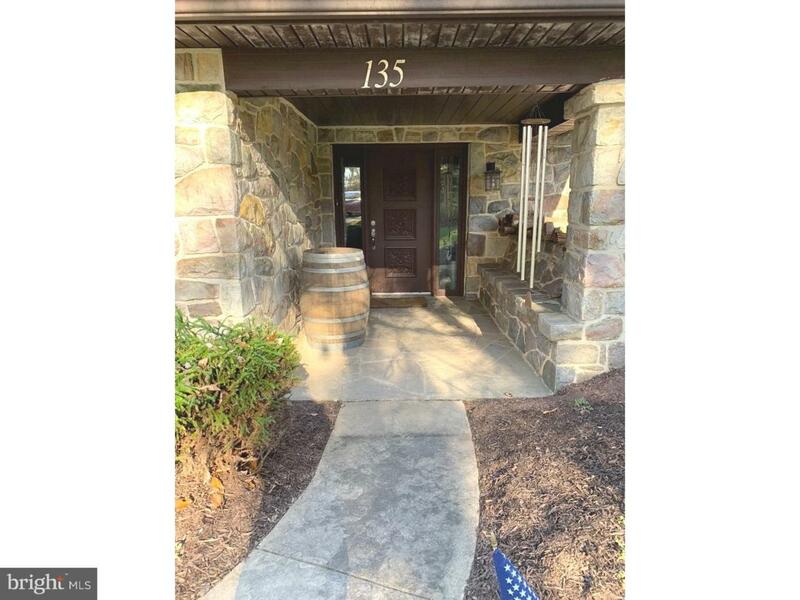 As you enter the home passing through the covered stone patio, you will find a wide hallway where you can catch your first view of the beauty through out the open floor plan. To the left will be a large entertainment room with custom built in cabinets, off the hallway you will also find the door to the 2 car garage. You won't mind doing laundry in the laundry room with a sliding barn style door with glass panels which allow the light to pass through the foyer. Half bath is updated, side by side washer and dryer included, and custom vanity with utility sink, and door way to the rear yard. 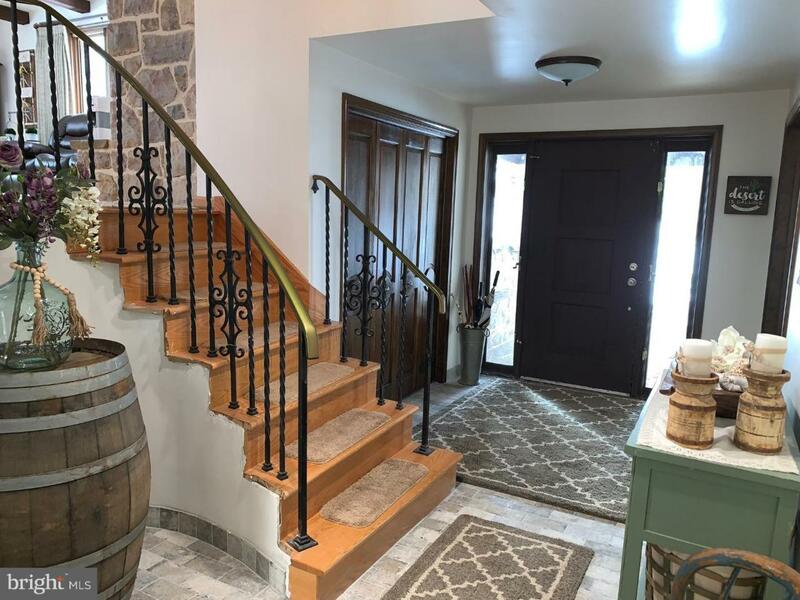 Up just a few stairs you will experience one of many wow features of this home. The main level has been recently updated. The walls that once enclosed the kitchen have been taken down presenting a true open floor plan. Kitchen is stunning, updated with stainless appliances, gas cooking, farm sink, free standing island with under cabinetry with seating. Huge windowed wall feature allows the beauty of nature to light up the living room with stone floor to ceiling fireplace, wide hearth and mantel. Dining room off kitchen area with glass doors which lead out to the beautifully landscaped rear yard. If you were looking for privacy, this home is the home for you. Home also features 3 very nice bedrooms that capture the beauty of nature out each window. There are 2.5 baths. The master suite has a custom walk in closet, updated master bath, seamless glass shower and stunning vanity with granite top. The hall bath is also updated with a beautiful vanity, granite top and over-sized bath tub with seamless glass french style doors. Almost forgot to mention the heated bathroom floors. Although you will find yourself in a retreat setting, you will also be just minutes away from Rt. 76, Rt.82, Rt 10 and Rt 176,giving easy access to Delaware, Maryland, Lancaster, and Philadelphia. The Elverson Park is just around the corner, throughout the year, enjoy the many activities the Elverson Boro has to offer. Close to French Creek and Stonewall Clubs. 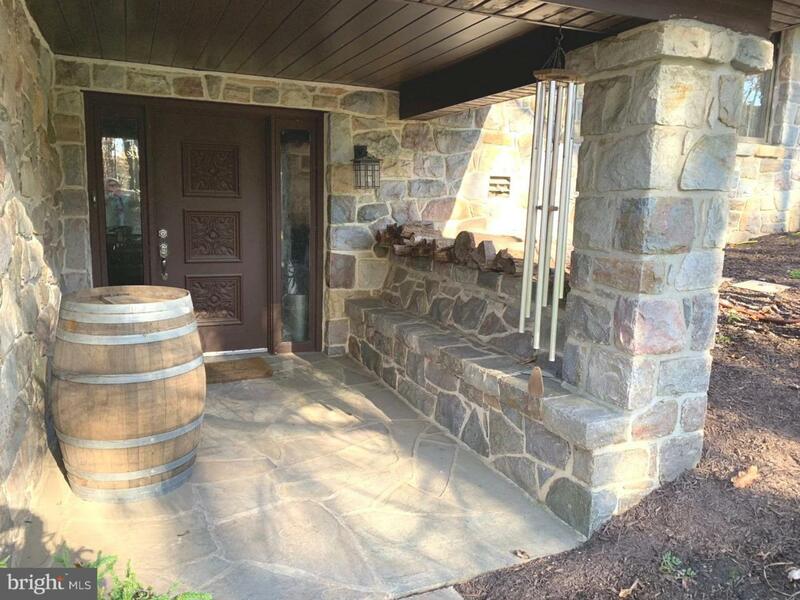 This home is a true gem, we invite you to come see for yourself.